Does Music Help or Distract from Classroom Learning? The idea for this project is to see if playing music during class helps students learn or if it distracts students from learning. Which type of music had the best results, if any? Did all the students improve? Did different students learn more or learn less according to which type of music they listened to? 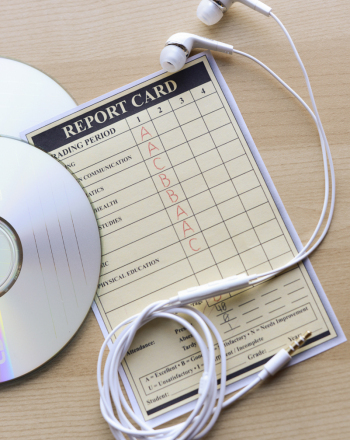 Did the music distract from learning? Would playing music during class be recommended or not? Over a five day period, play one different cd per day during class. 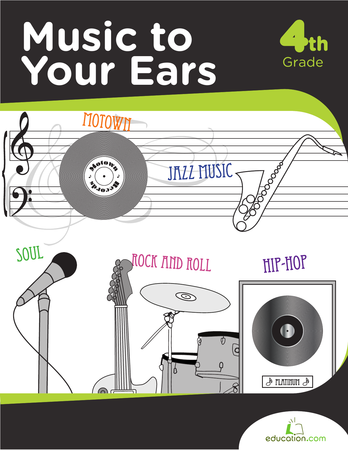 Spend half of the classroom time discussing or reading the topic for the day while the music plays in the background. Ask the students to participate in questions and answers for the remainder of the class, while the music continues to play. Observe the students' reactions during the reading part of the experiment and during the question and answer part of the class. Record all your observations by answering the questions in the “research questions” section. Music Science Fair Projects, by Julian Trubin (2003/2011) http://www.juliantrubin.com/topicprojects/musicprojects.html. 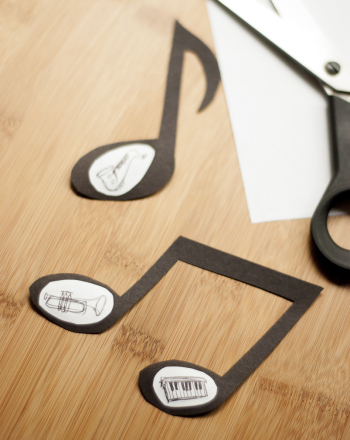 Beginning musicians can unleash their creativity with this blank sheet music. 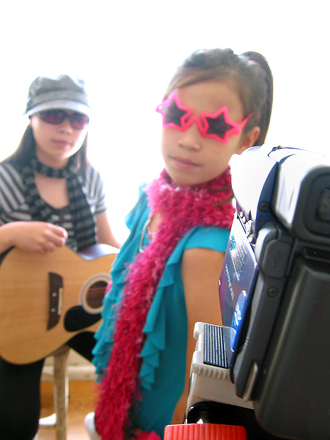 Writing songs is a great way to help your child excel in music. 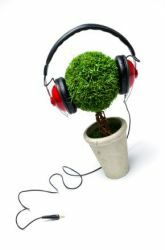 The project investigates the affect music has on plant growth while experimenting with rock, classical and no music. 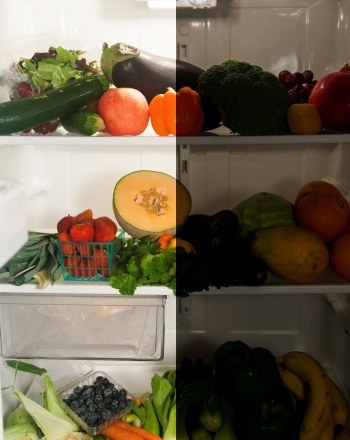 Does the darkness prevent food from spoiling? This experiment, determines just that. Practice opinion writing using a real life situation with this prompt that focuses on changes in the classroom. 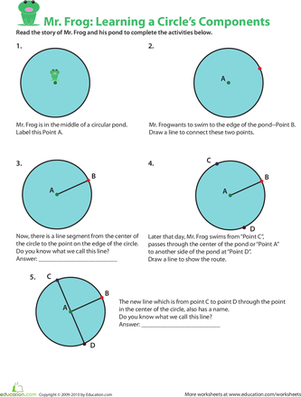 Give your child a head-start in learning the parts of a circle with a little help from Mr. Frog! Your child will become a spelling maestro after completing this practice test, full of music-related words.